Condensation is a common problem for property owners. It is unsightly on windows, and it can also cause severe problems like mould, peeling wallpaper, and damp patches. 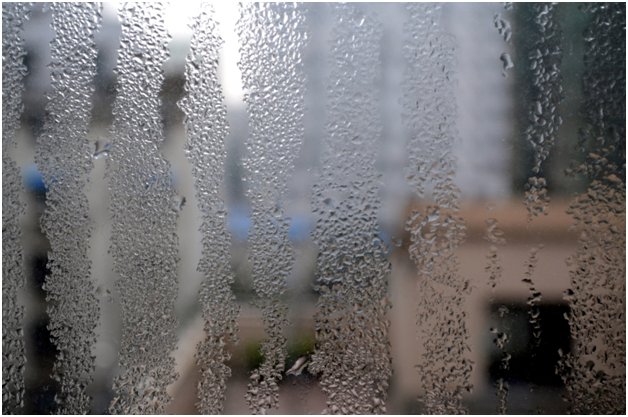 Condensation is caused by a buildup of moisture in your property, causing humidity levels to rise. Fortunately, there are some simple things you can do to get it under control. 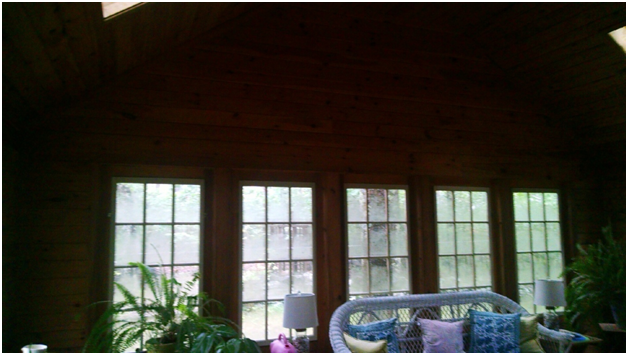 One of the best ways to cut condensation in your home is by having adequate ventilation. Everyday activities like cooking, taking a shower and even breathing lead to moisture being put into the air, and if there’s no way for it to escape, you will get condensation. When you cook or take a shower, make sure you turn on the extractor fan and/or open a window to allow moisture to escape, and keep the door to other rooms closed. Leave the fan running for a few minutes after you’ve finished to clear the air; some fans have a timer and will switch off automatically after a set interval. Drying laundry indoors is a major source of condensation, so you should dry outdoors wherever possible. If you have to dry indoors, put clothes in the bathroom with the window open and the door closed. Insulating your home with double glazing in Worcester from a supplier like https://www.firmfix.co.uk and making sure you have adequate loft and other insulation helps to reduce the amount of heat lost from the house. This means there’s less chance of walls and windows being cold enough for water to condense on them. You need to combine insulation with an adequate level of heating to ensure that surfaces don’t get cold. In rooms that aren’t regularly used, like spare bedrooms, you still need some heat, so turn the radiator down but not completely off. It’s also important to allow air to circulate. In rooms that are used regularly, especially bedrooms, open the window slightly or leave a trickle vent open as much as possible to allow air to circulate. It’s also a good idea to leave a gap of an inch or so between any furniture and the outside walls of your property so that moisture isn’t trapped. Wardrobes should be placed against internal walls as these are likely to be warmer, which means there’s less chance of mould growth. ← Previous Story Where can you see live music in Birmingham?